Great product with fast delivery and well packaged. Sadly battery not supplied fully charged: needed 7 hours on the charger. Arrived in good time. Item as ordered. Would definitely order from again. only lasted slightly longer than the 2 year guarantee, might just as well pay the extra for 4 years. Tayna was the only supplier that could get me this particular battery quickly. 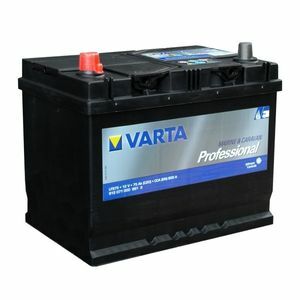 It is one of two battery types that fits my yacht (a Hallberg Rassy) and I am very pleased. The batteries, being deep cycle are far superior to the standard ones fitted yet still have enough oomph to start the engine.